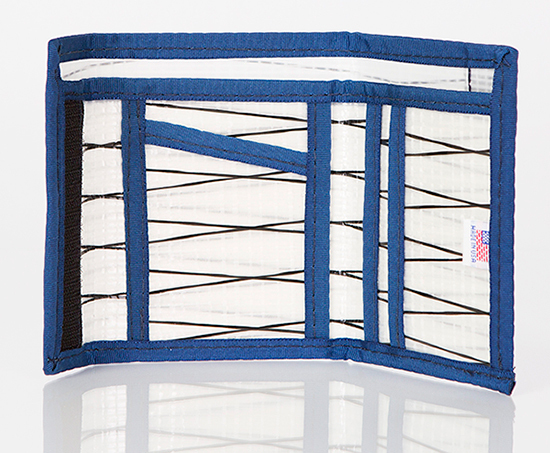 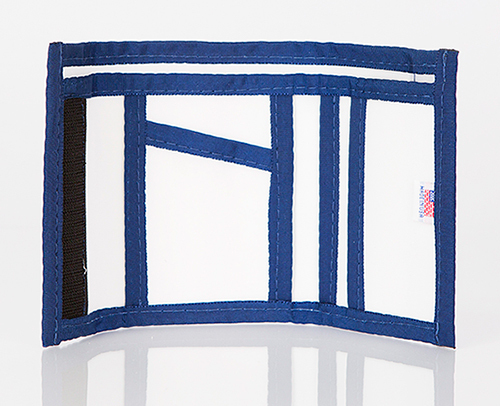 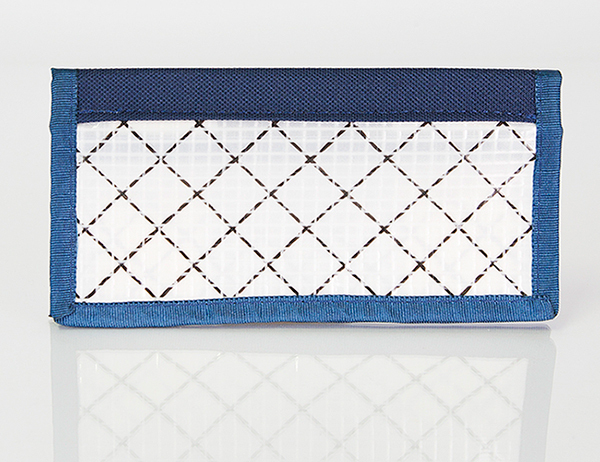 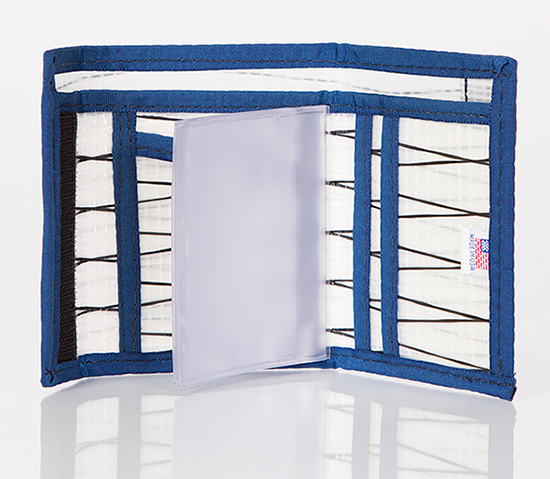 Our Tri-Fold wallet is a traditional billfold design that features a Velcro closure and has a full-length horizontal opening on top for your paper money. 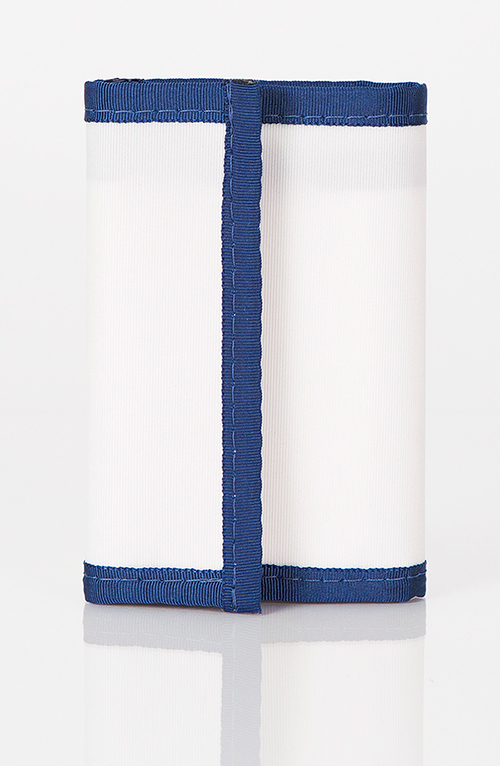 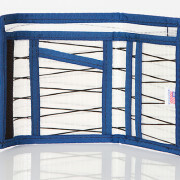 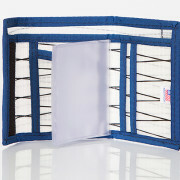 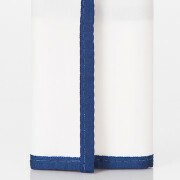 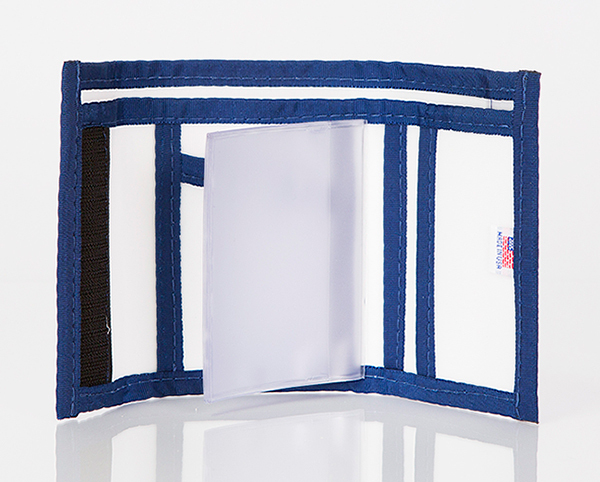 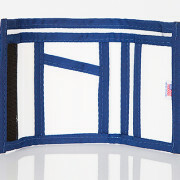 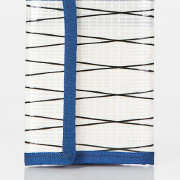 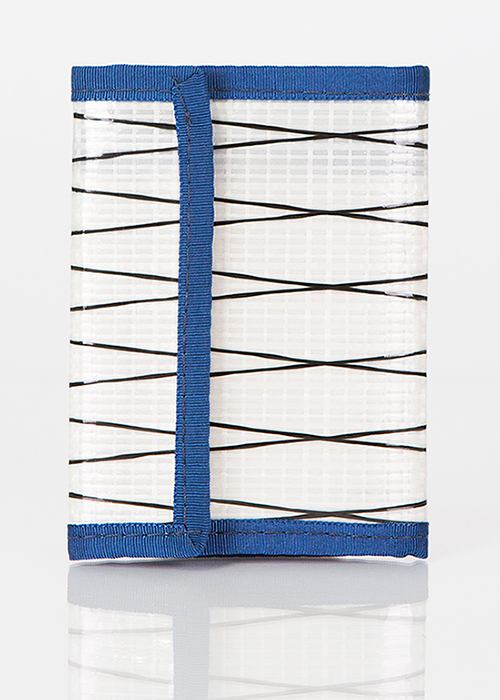 It has one vertical card pocket and two hidden card pockets for added storage. 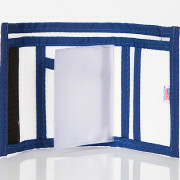 It is also equipped with a plastic photo and ID insert. 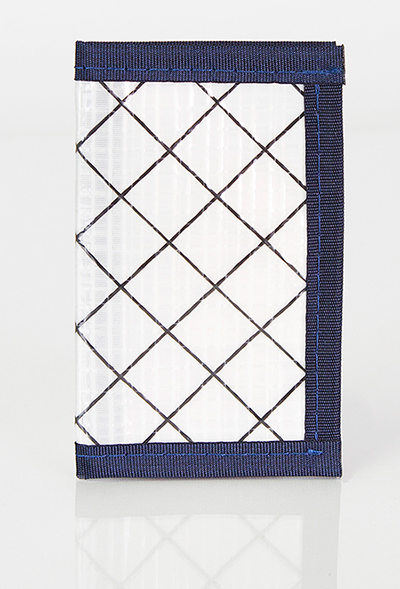 These slim, lightweight, and weather resistant wallets provide maximum durability that will float even when loaded with all your money and cards.